Les Gourmands There are 20 products. The Concentré Vanilla by Eliquid France is a french premium concentrate used in the elaboration of your DIY eliquids: a simple but subtle vanilla aroma. The Concentré Black Coffee by Eliquid France is a french premium concentrate used in the elaboration of your DIY eliquids: a simple but subtle cookie aroma. 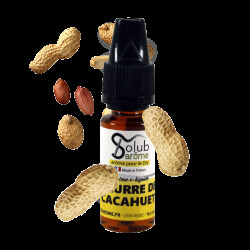 The Concentré Black Coffee by Eliquid France is a french premium concentrate used in the elaboration of your DIY eliquids: a simple but strong coffee flavour.